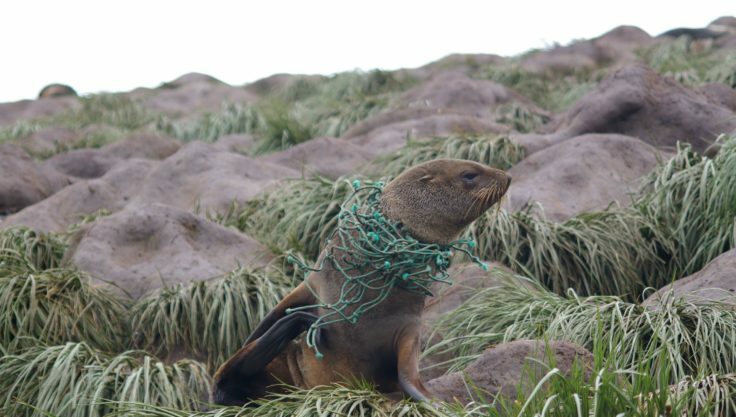 British Antarctic Survey is hosting a workshop in Cambridge to bridge science, policy and business to explore solutions for reducing and mitigating ocean plastic pollution. With around 5 million tonnes of plastic entering our oceans each year, recent estimates suggest that there will be more plastic than fish in the sea by 2050. Its presence on shorelines, in surface waters and at depth, poses a significant threat to global marine ecosystems. Most notably by existing at a range of sizes, plastics can interact with marine life both physically and chemically. Physically, larger plastics can cause entanglements and obstructions and in their smallest form they can be easily consumed by organisms at the base of the food chain. Chemically, plastics have been shown to readily absorb other toxic pollutants in the ocean and are often manufactured with additives which can increase their toxicity. This has implications on marine life which feed on them, including commercial fish species which ultimately poses a threat to human health. Generate solutions-driven networking to identify opportunities for collaboration. The morning session will focus on Issues and Innovation Solutions, with speakers from Sky Ocean Rescue, Mott MacDonald, British Plastics Federation, Universities of Plymouth and Exeter, BAS and NERC (chaired by Hans Jensen, UKWIR). Lunch includes a Solutions Show Case, co-organised by BAS and Cambridge Cleantech; to encompass the categories of 1. avoiding plastic waste; 2. reducing marine plastic pollution; 3. general underpinning of solutions. The afternoon session will focus on Regulatory and Policy Solutions, with panelists from DEFRA, WRAP, UNEP-WCMC, Green Alliance and University of Cambridge (chaired by Dr Abigail Entwistle, Fauna & Flora International). This session is co-organised by BAS and Cambridge Conservation Initiative, and is part of the BAS-CCI Science-Policy Challenges workshop series.  Attendees are welcome from across all sectors, including industry, policy, environmental organisations and academia.